Thanksgiving table runner and matching potholders. My sister Savana is quite the seamstress. She is also a budding photographer and most of the good photos on this blog are taken by her. She recently started an Etsy shop, called Pretty Modest Shoppe, and has been working diligently adding items to it and improving it frequently. 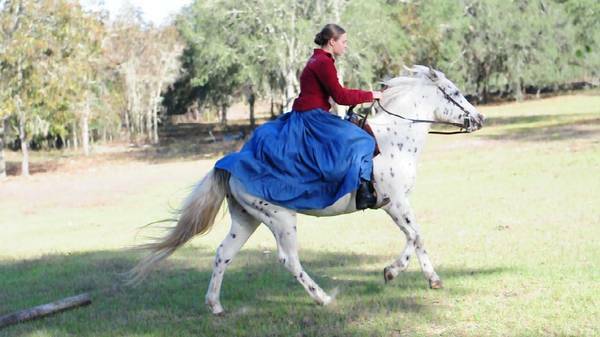 I am getting into sewing custom riding or square dancing skirts. 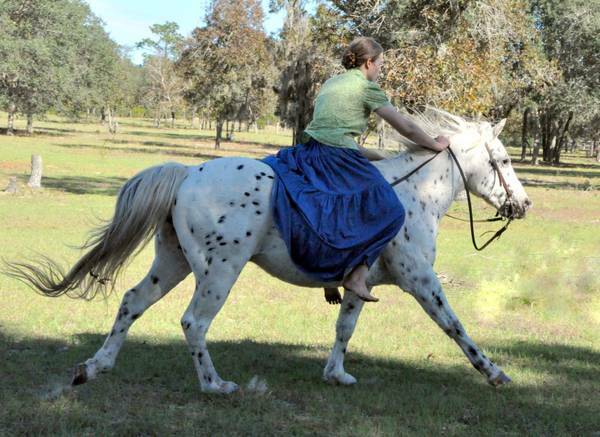 At this time, the only kinds I have available are circle skirt style- when spread on the floor it will make a perfect circle with the waistband in the middle, and bias skirts, which are made of a half circle (pictured below), and (my favorite for riding) tiered prairie skirts. If you want me to sew one for you, email me your waist and desired length measurements, and desired color. I will give you some choices on fabric with the base color you prefer. 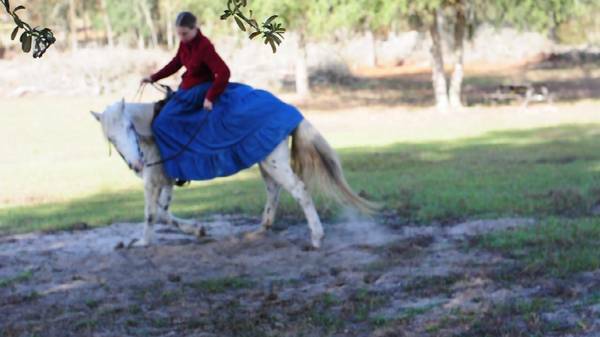 The same bias skirt (please pardon the dirt on it- riding and grooming can be messy. 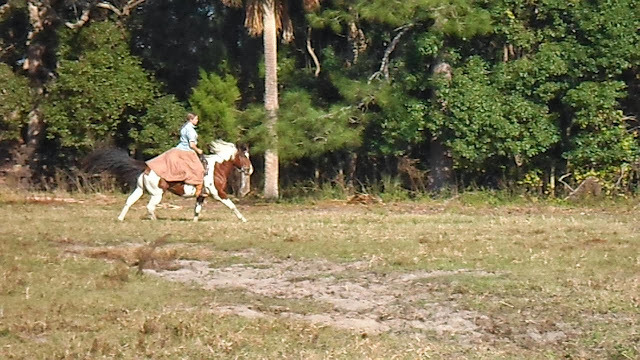 This is my personal favorite for riding. It is available in blue denim, black denim/ bottomweight, and a wide variety of cotton prints. Please visit my Etsy shop at this link for pricing and more info! This fairly simple skirt is elegant and comfortable. It is very wide at the bottom (approximately 170"), and is pleated on the sides, with large inserts in the front and back. The material is light corduroy. Please visit my eBay listing here! Front view- you can see the insert in the middle. 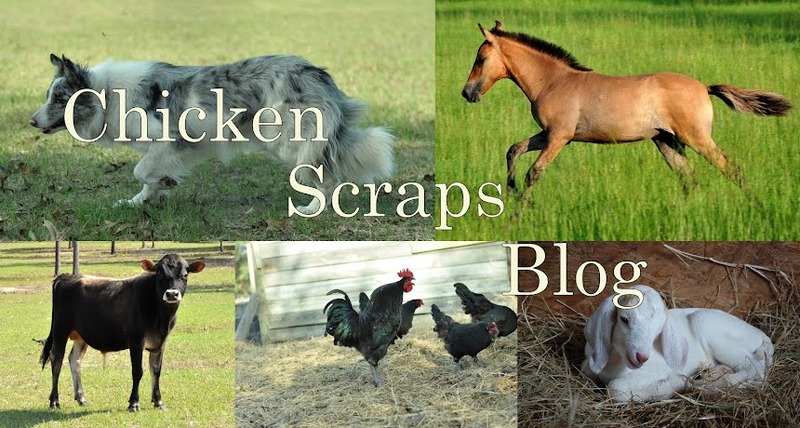 Hey I'm loving your blog :). 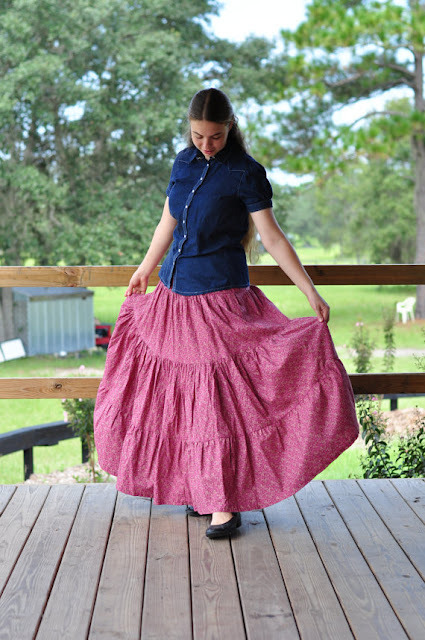 I live outside the U.S. and was wondering if you could upload a copy of the pattern for the pleated skirt. Thanks for the wonderful blog and videos. May God bless you and your family. I did not actually use a pattern for this skirt. It is made of four 40" wide x 40" long panels, and a waistband. The waistband finished height was about 1.5" high. I pleated two panels for the sides to fit into the waistband (32" for me, but could be adjusted), and then folded and pleated the front and back inserts and sewed the side seams to the side panels. I then attached the skirt to the waistband and hemmed to finished length (39.5" for me). I'm sorry these instructions aren't very clear... I'm not that good at explaining sewing. :( I may draw and upload the pattern later, but this is the best I can do for now.